Hey Coffeeholics, it's now AUGUST - how quick time flies! And once again, today classes were suspended due to bad weather. Yep, when the kids don't have school, same goes for the teachers. Lucky me eh? hehe. Well, since I'm stuck at home anyway, I decided to try to do some organizing. 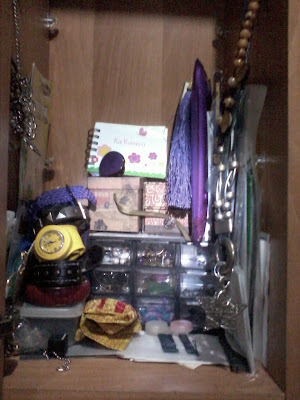 Especially my accessories cabinet or drawer. Here is my poor attempt. I tried but it doesn't still feel organized! And the worst part is, that isn't even HALF of the stuff I own. 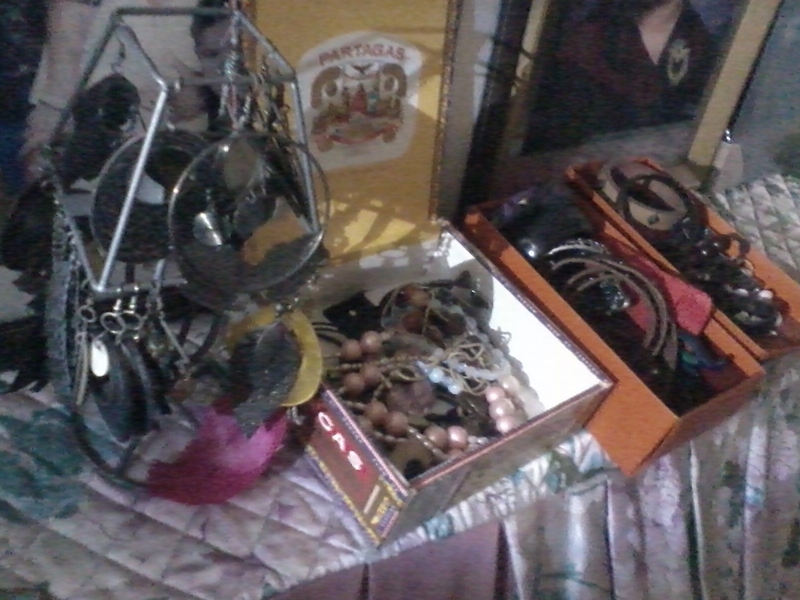 All my accessories are scattered all over the house. I have some near our living room and some in my room. I tried some DIY ideas but it doesn't always work like how it should. LOL. Anyway, great news! SM Accessories has a special treat just for the ladies. Celebrate ladies' month with SM Accessories this August and get a free accessory organizer, for every P1500 minimum single receipt purchase at the Ladies' Accessories Department. Promo period is from August 1 to August 31 only. This looks so much more organized and cooler than my the organized pile of mess in my cabinet. 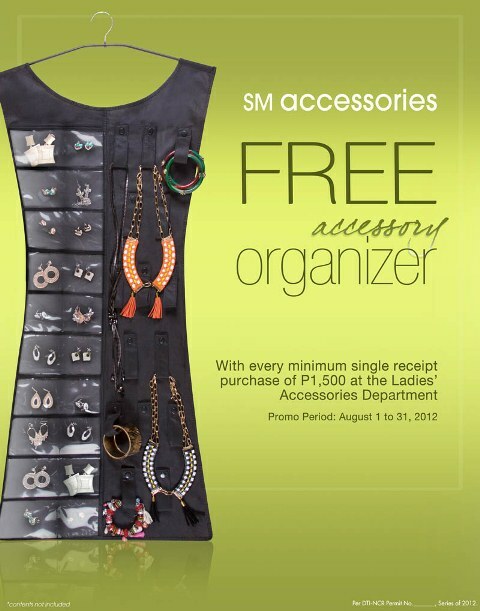 So Coffeeholics, don't forget to avail of this promo when you buy SM Accessories at the SM nearest to you. Do you have organizing difficulties like me? 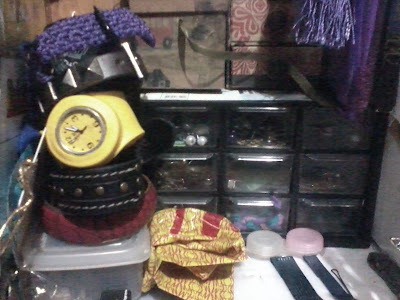 Have you got awesome ideas and tips on organizing your accessories? DO please share share share!